Thanksgiving rolls around once a year, but giving thanks is an all-year thing. Am I right? 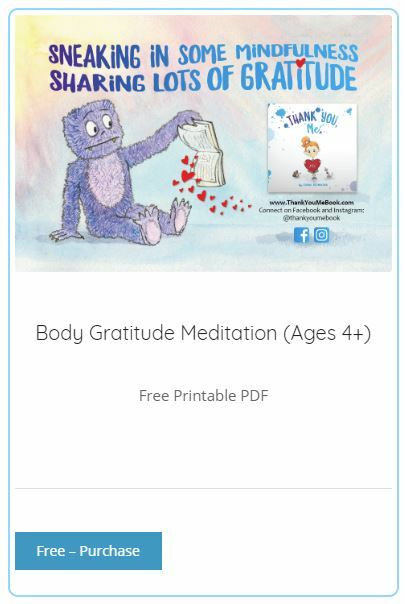 Spread some love and gratitude (no matter what season) with this set of printable thank you cards. 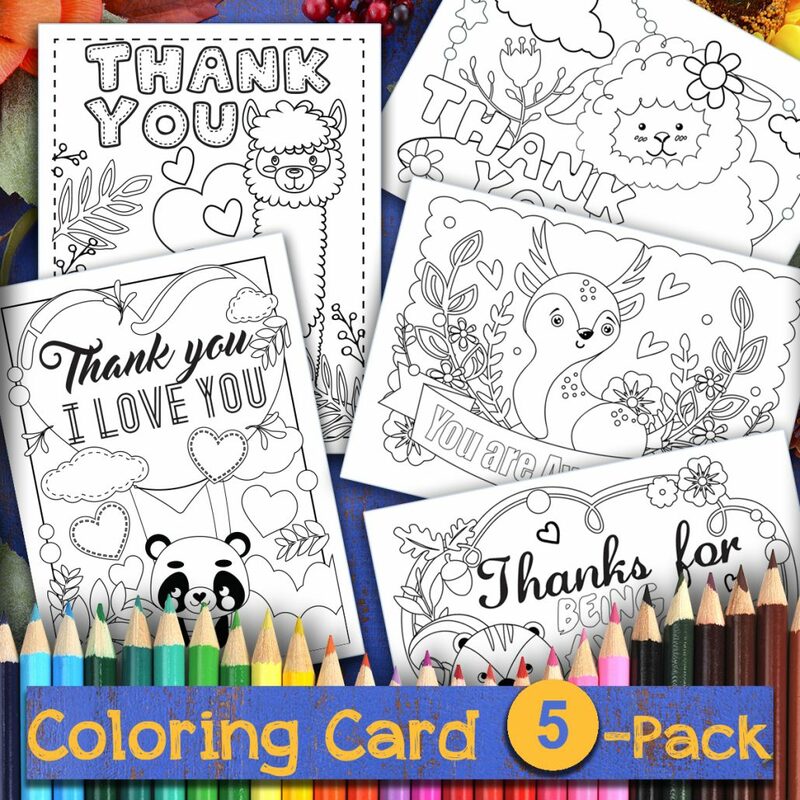 The download includes a PDF of 5 Thank You Cards to color and gift. 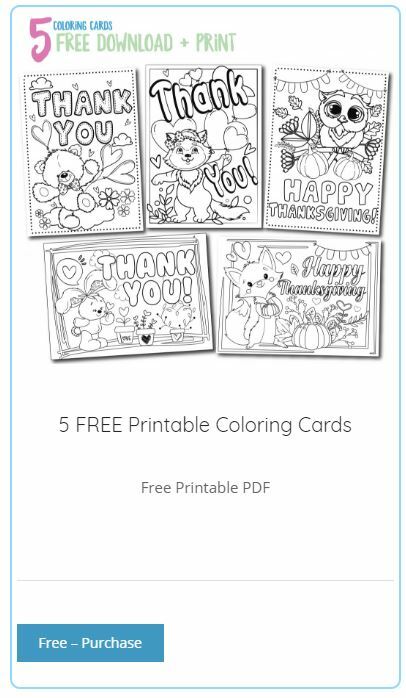 Why make Coloring Cards? Shopping for greeting cards is fun, but what’s even better? Coloring your own! These cards can be a fun activity for the classroom or a family gathering. 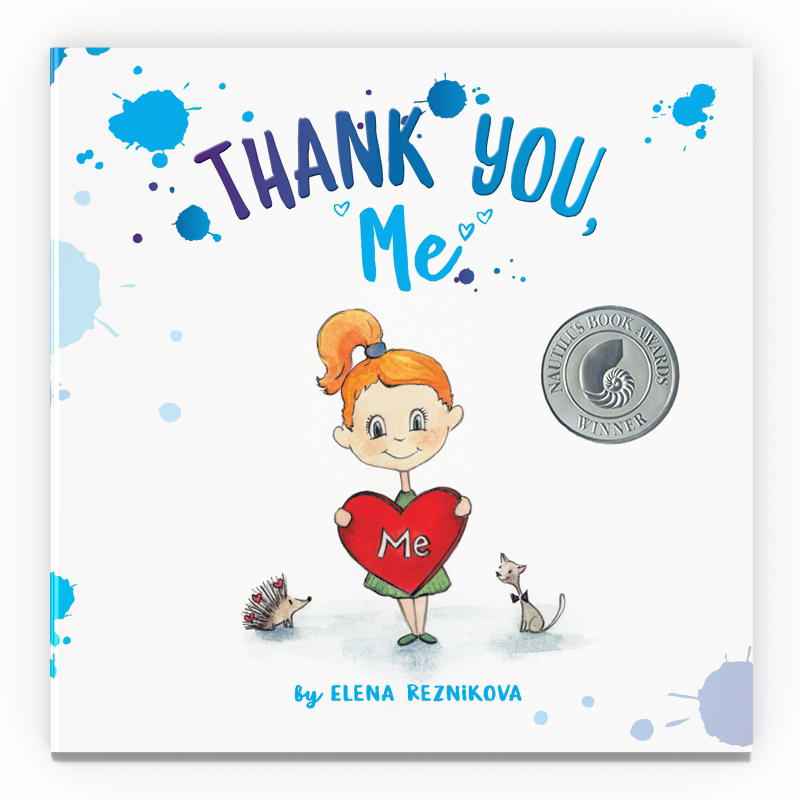 Activity Idea – Who are you thankful for? Now, the fun part: Everyone gives their card to that special someone! And, if that was super fun…repeat! Happy coloring and “thank you” gifting!